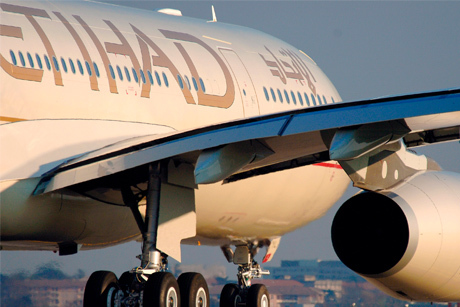 Etihad Airways has handed Four Communications its UK PR account following a six-way pitch, including incumbent Bell Pottinger. Four previously held the corporate and consumer account for Etihad until it was terminated in 2012. Bell Pottinger has been managing the account since. Six agencies pitched for the work this time, including Bell Pottinger. The account will be led by Ray Eglington, MD, international at Four, who runs the agency’s UAE offices and has worked with Etihad since 2007. As the retained agency for the Etihad brand, Four will provide project support for the launch of the airway's new Abu Dhabi to Edinburgh route this month. In a statement Etihad said: "We would like to thank Bell Pottinger for its dedicated support in the UK over the past three years."